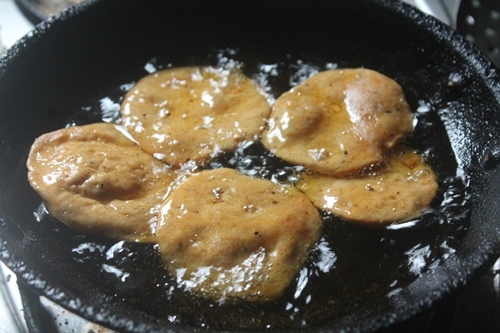 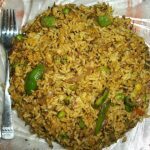 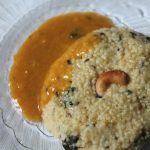 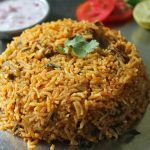 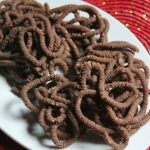 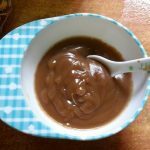 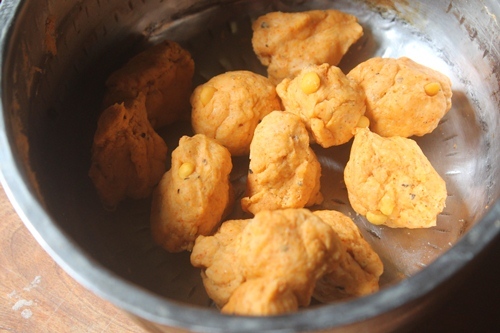 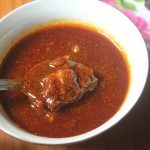 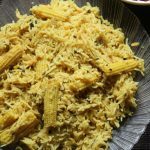 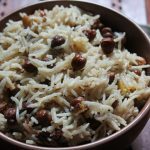 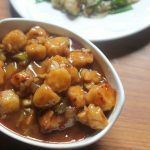 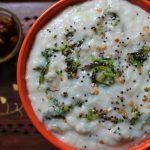 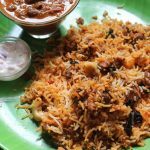 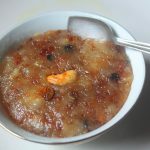 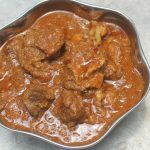 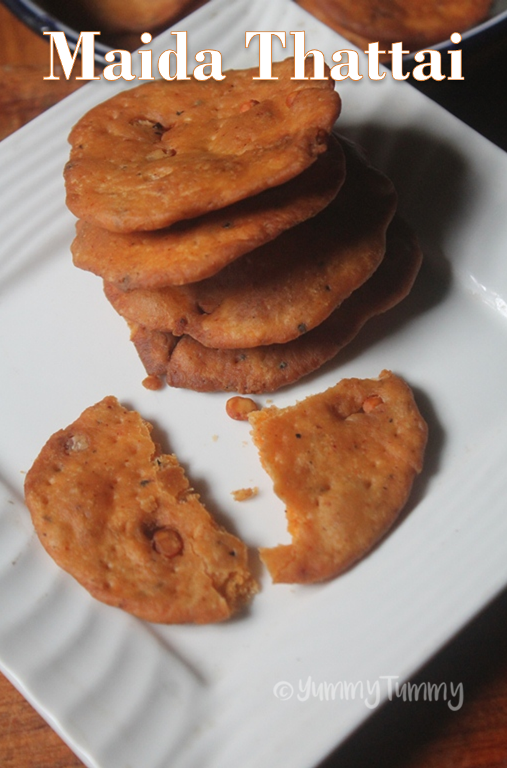 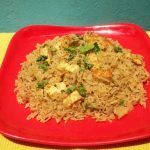 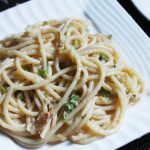 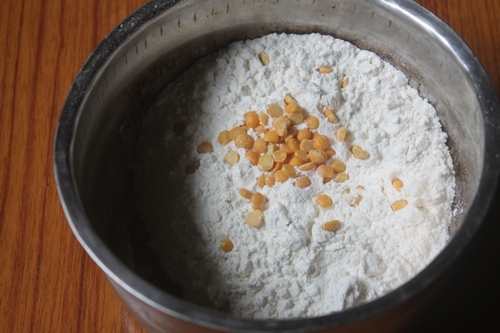 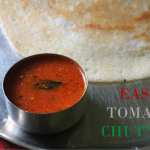 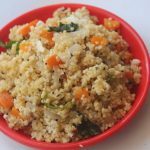 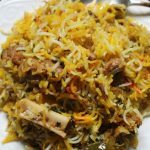 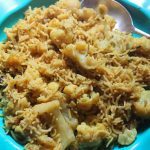 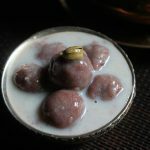 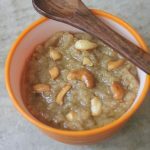 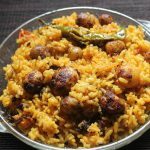 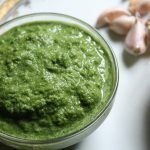 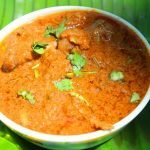 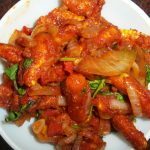 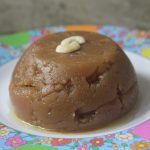 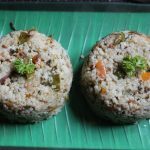 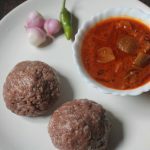 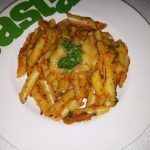 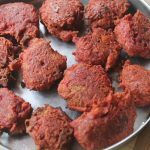 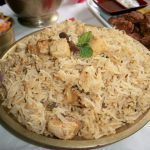 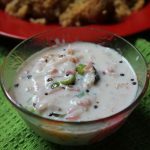 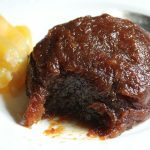 Maida Thattai Recipe – Maida Kara Thattai Recipe with step wise pictures. 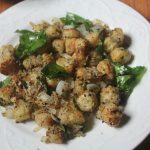 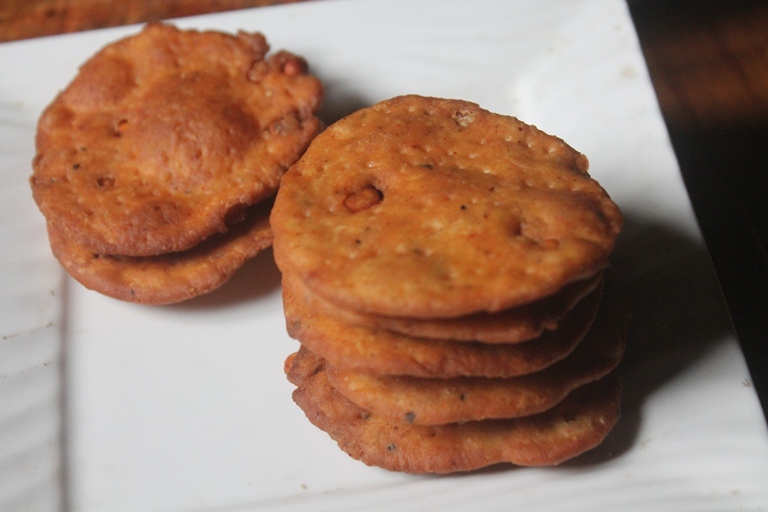 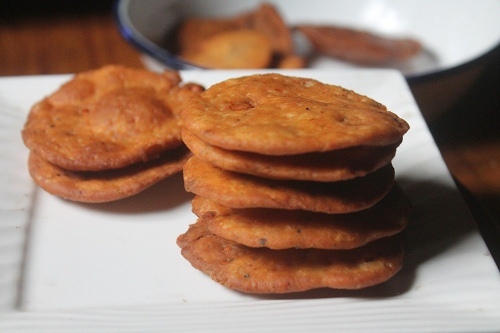 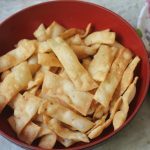 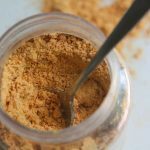 Maida Kara Thattai is a super crunchy snack which you can make in under 30 mins. 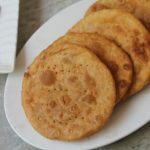 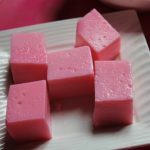 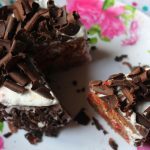 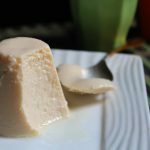 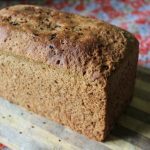 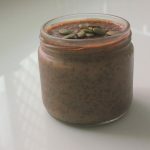 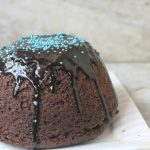 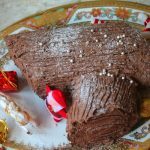 So easy to make and goes great with a cup of tea. 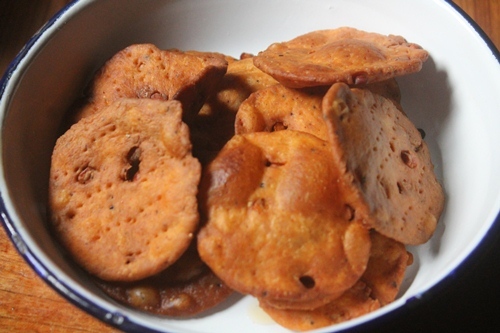 This is one of the easiest snack you could ever make. 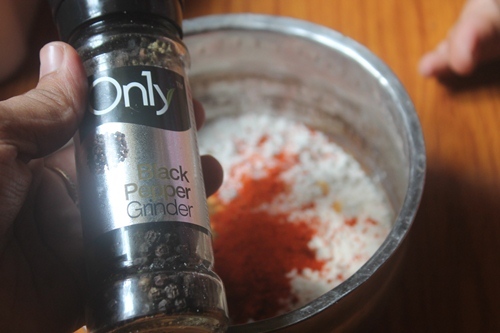 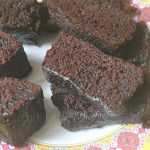 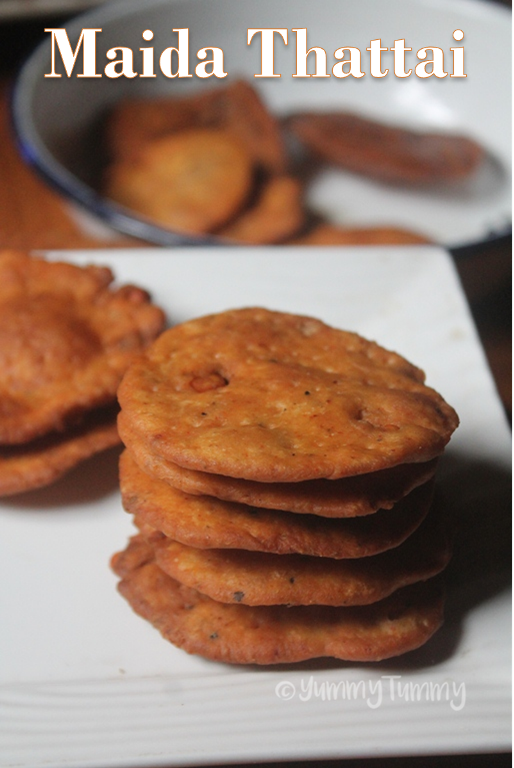 It taste so crispy and you can enjoy it with a cup of chai or for this diwali. 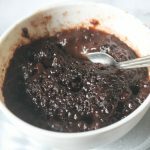 Super easy to make, just needs a handful of ingredients. 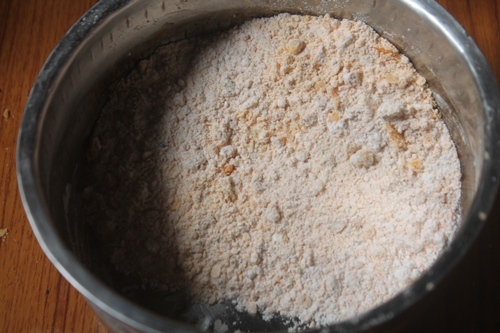 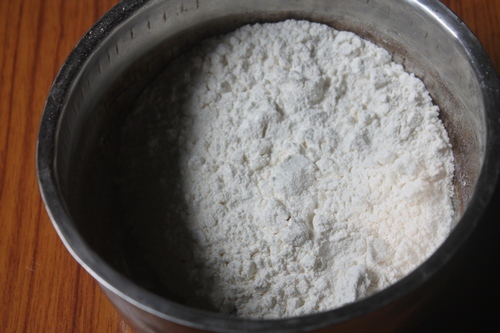 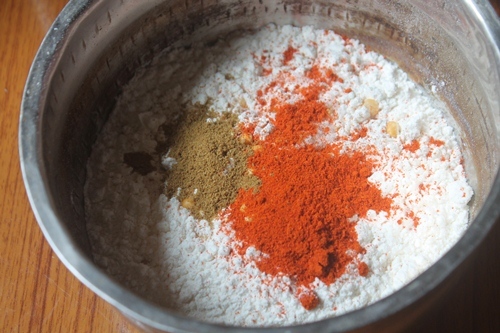 Take flour and all ingredients in a bowl except oil for deep frying. 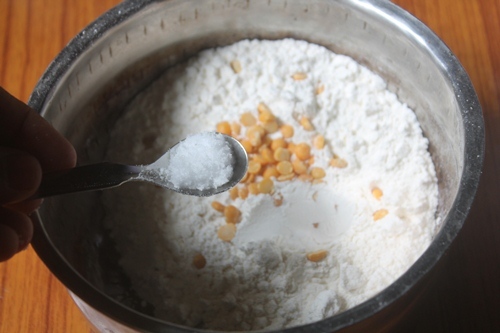 Add 1 tblsp oil and rub it into the flour. 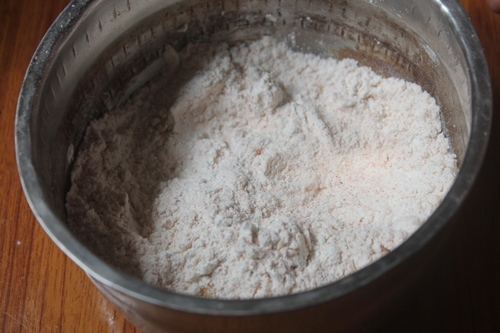 Add water and knead to a dough. 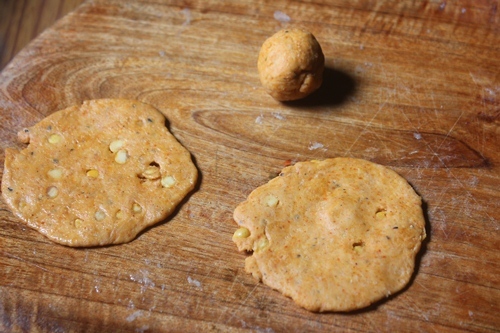 Divide it into small balls. 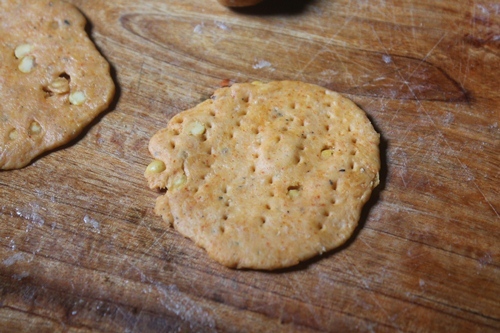 Flatten it, prick it all over fork. 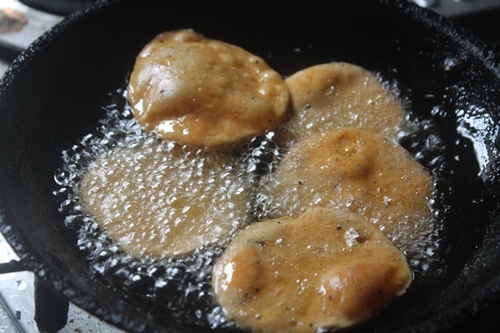 Deep fry till golden and bubbles subsides. 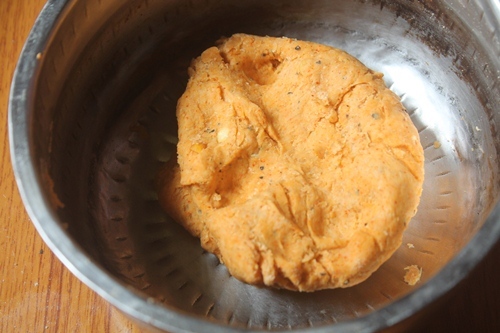 Drain it and cool it down. 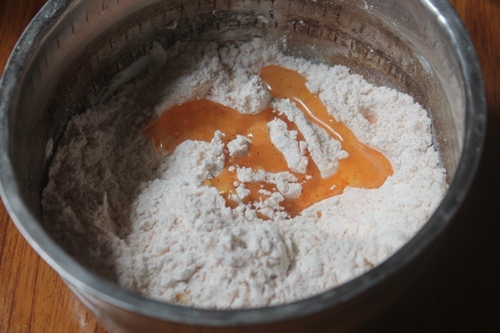 10)Add water and knead well. 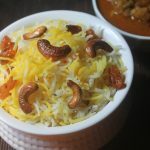 13)Prick the top with fork. 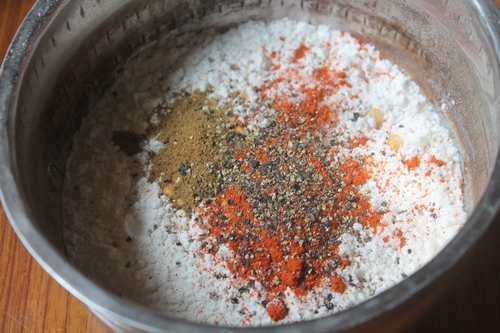 17)Once cooled store it in a air tight container.